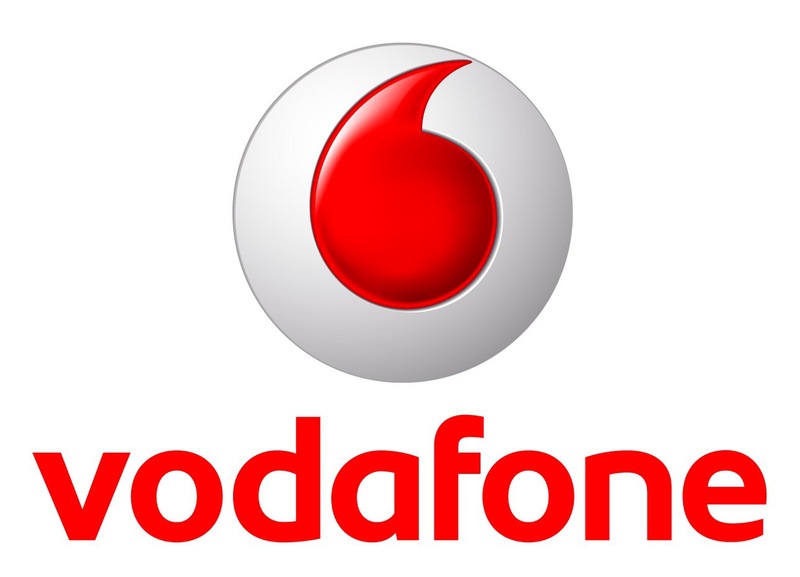 We have Vodafone as ISP for our mobile internet connection. It works perfectly and they provide 4G so we are really satisfied. Even more when we today realized that they made the internet free. Today, NewYears Day and Valentines Day are such ”free” days.